Gilbert ® Blaze Skort. 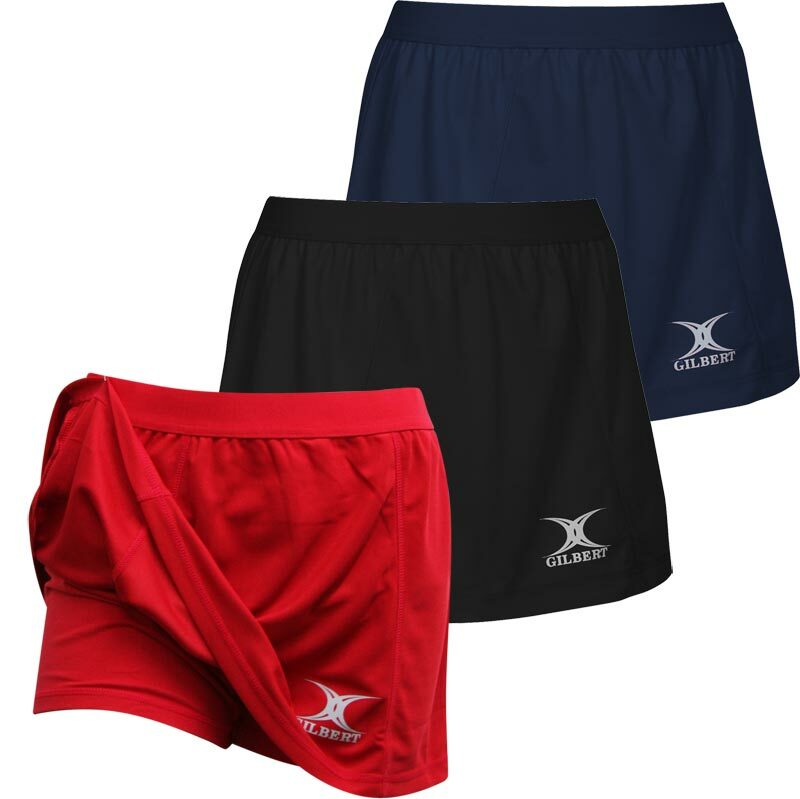 Smart clean, classic, this range is perfect for matches or training. A soft, lightweight knit pulls moisture through to keep you cool and comfortable, this great design adds another option to the Blaze range of garments. 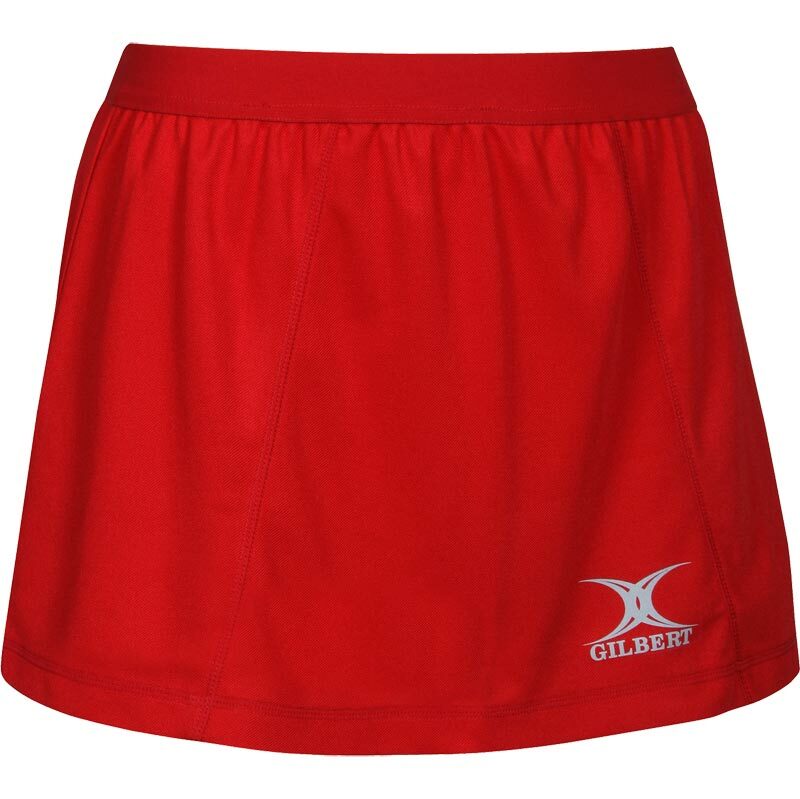 The Skort's soft inner shorts and elastic waistband add comfort, and flattering seams that will suit all body shapes. Moisture control fabric to wick sweat away from and help keep you dry and comfortable. Elastic waistband for a comfortable secure fit. 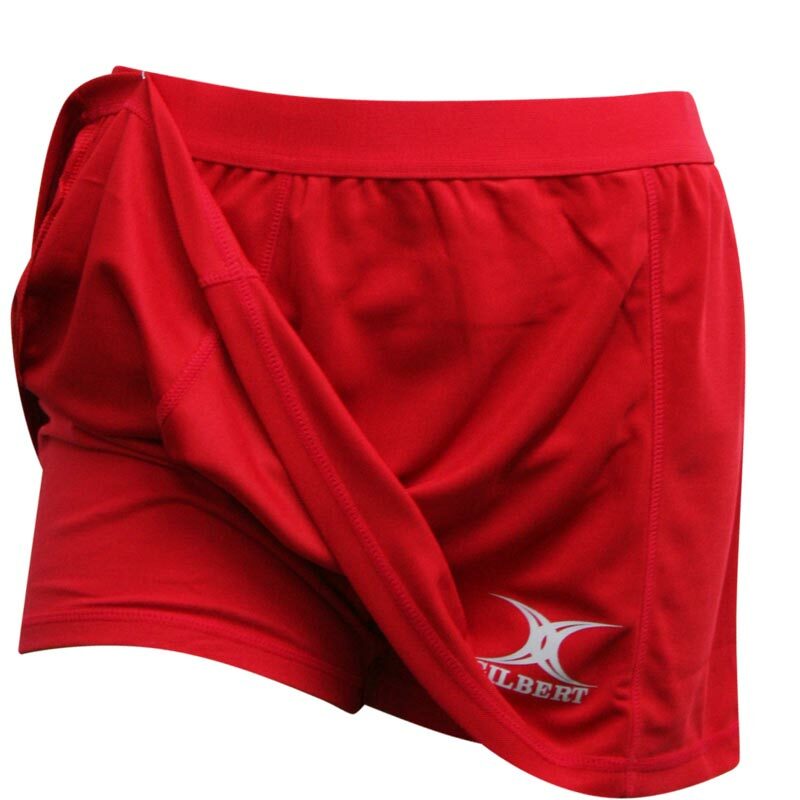 100% Polyester Pique + inner short 94% Cotton 6% Elastane. My daughter loves it for her hockey and rugby. It fits well and quality is great. Would wholey recommend it.